KAMPALA – State Minister for ICT, Hon. 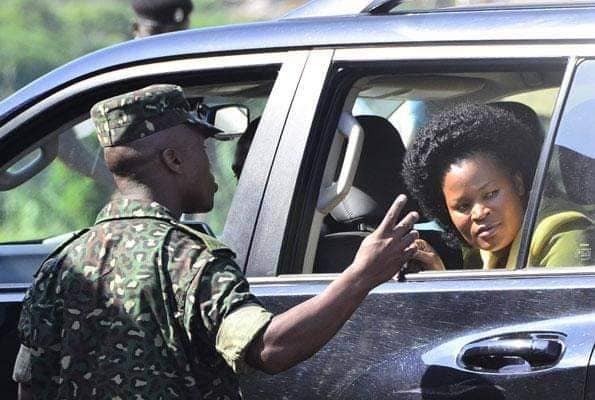 Ida Nantaba’s suspected assassination attempt has taken a new twist but not failed to resurrect memories of high profile government officials, clerics and other citizens who have perished in similar circumstances. In this case, Police killed Mr. Ronald Ssebulime after he was arrested following the minister reporting that he had been trailing her. Mr. Ssebulime rode alongside the minister’s car, creating suspicion that he could be an assassin after the minister. Whatever happened or did not happen is not the story here; but if the minister had died in this incident, this story would have read like many others before. In the recent past high profile people have been killed by men riding on motorcycles in what seems like a serial crime. 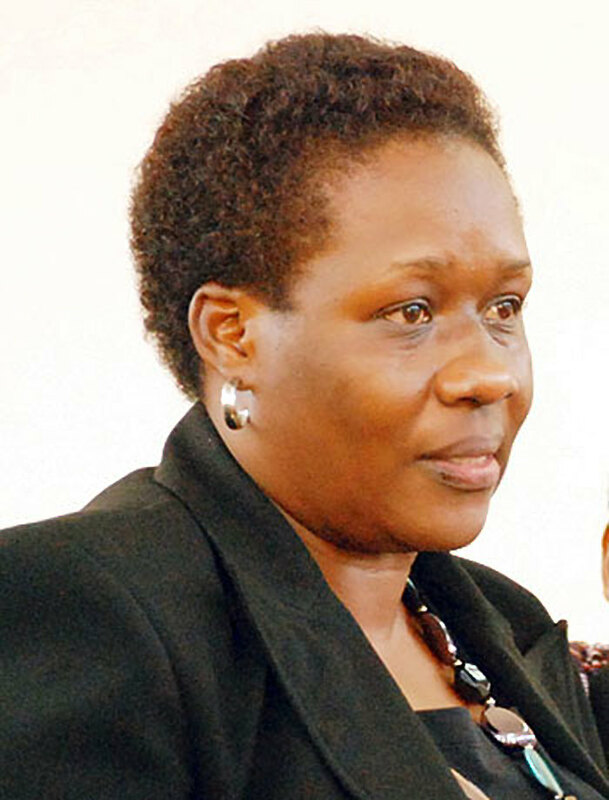 Senior Principal State attorney, Joan Namazzi Kagezi was shot on Monday, March 30, 2015 by men that had earlier followed her on a motorcycle. She was shot at about 7pm near her home at Najjeera, Kira Town Council. The 48-year-old prosecutor was working on many high profile cases at the time which included the July 2010 Kampala Kyadondo Bomb suspects’ case. The Assistant Inspector General of Police (AIGP) Andrew Felix Kaweesi, Commandant of Kampala Metropolitan Police and doubling as Spokesperson of the force was shot dead in his car on March 17, 2017 as he left his home in Kulambiro, Kampala District at around 9am. His assailants rode on a motorcycle. Mr. Kaweesi was killed together with his body guard and the driver. Hon. 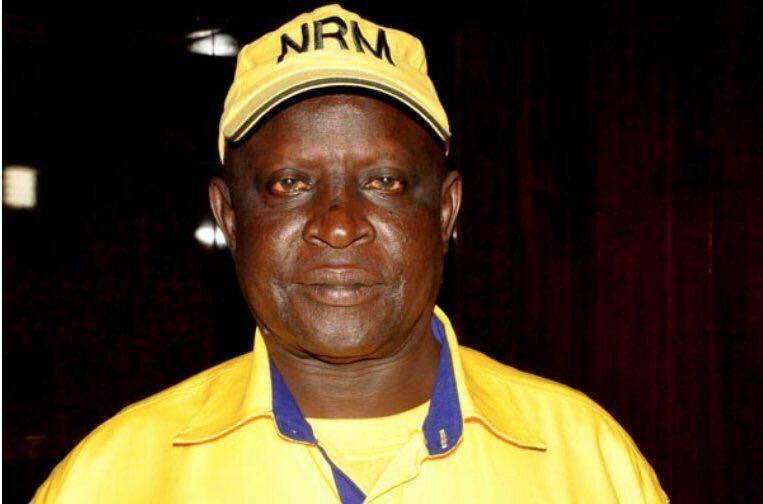 Ibrahim Abiriga, the Member of Parliament (MP) of Arua Municipality was shot dead on June 8, 2018 by two men on a motorcycle as he approached his home in Kawanda. The MP was serving first term after being elected to the 10th parliament in the 2016 general elections. The retired soldier had served in the army during the Idi Amin regime and also in the UPDF up to the rank of colonel. Abiriga was shot together with his brother who served as his bodyguard. The former Buyende District Police Commander (DPC) Asp Muhammad Kirumira was shot together with his friend Resty Mbabazi near his home in Bulenga Wakiso District on a Saturday evening as they returned from a party they had attended together. The gunmen were riding a motorcycle without number plates, according to eyewitnesses who saw the men at Kirumira’s car. Sheikh Maj. Mohammad Kiggundu was killed at Masanafu, a Kampala suburb together with his bodyguard Sgt Steven Mukasa by assailants on a motorcycle. The incident happened on Saturday, November 26, 2016, at 7:30 am. Kiggundu was on his way to Pearl FM where he was to be hosted on a morning talk show: Obusilamu Bugaga. 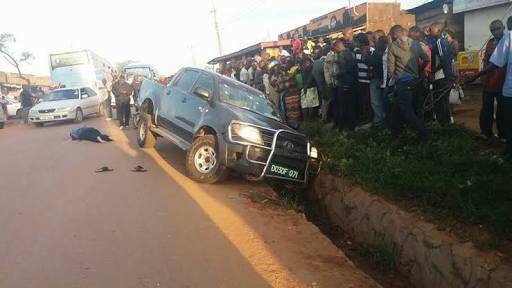 Kiggundu’s assailants shot his car tyres forcing it to halt and proceeded to shoot him at close range when he got out of the car. The 52year old was the husband to the head of the Uganda Traditional Healers Association, Sylvia Namutebi a.k.a Mama Fina. Sheikh Bayiga was gunned down on Sunday, December 28, 2014, at 8 pm, outside the Bwebajja Mosque on Entebbe Road where he had gone for prayers. Two men shot at him many times on his chest and fled the scene on a motorcycle. He had earlier told his family that his life was in danger. The 54-year-old was the second Muslim leader to be murdered in four months. He was a retired police officer and taught Madrasa for 15 years. 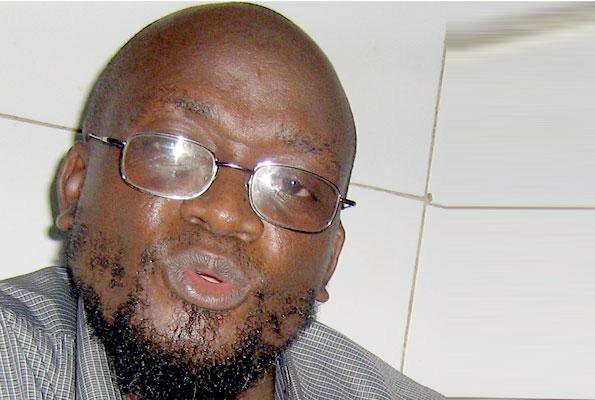 Hassan Ibrahim Kirya, the spokesperson of Kibuli mosque was shot by two men riding on a motorcycle at around 10pm when he had stopped to buy groceries at a stall below the Kireka flyover on the northern bypass. It is believed that he was returning from prayers from a newly built mosque at Ring Road when he was shot. The 49-year-old was shot after dropping off one of his security officers who lived in Kireka Barracks. Sheikh Abdulrashid Wafula, the Imam of Bilal mosque in Mbale town who was gunned down at the gate of his home in Nakaloke Town Council in Mbale. Sheikh Dr Abdul Muwaya, who was gunned down at his home in Mayuge.